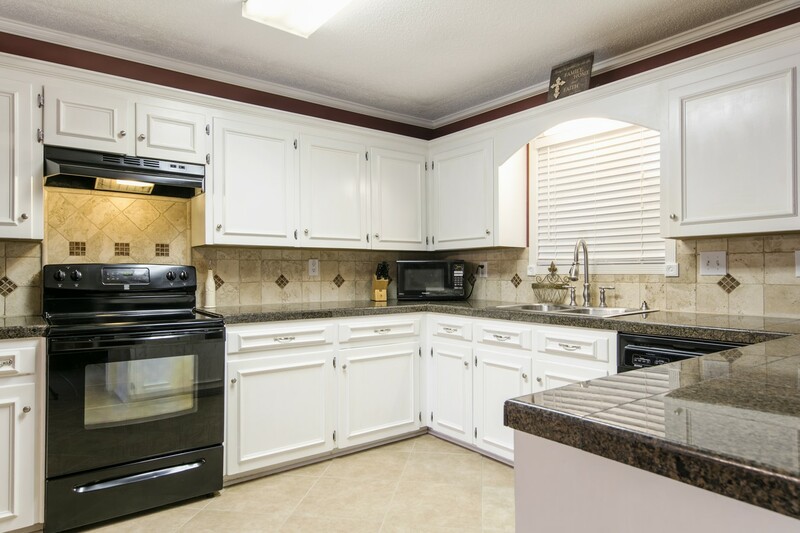 BRAND NEW ROOF and Pre-Inspected, this spacious home is conveniently located just minutes away from River Ranch, shopping, and Youngsville Sports Complex. 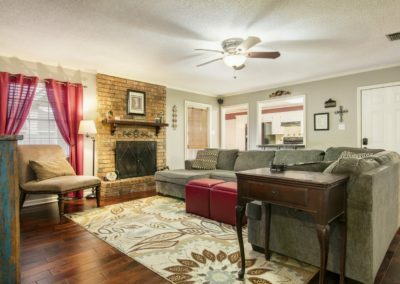 This home boasts a floorplan perfect for entertaining as it joins an eat-in kitchen and spacious den with a fireplace complete with beautiful porcelain tile and stunning hardwood floors. The kitchen features granite tile countertops, a neutral tile backsplash, large double sink, tons of cabinet space and storage, and bar area. Just off the kitchen there is an oversized laundry room and storage area which could also function as an indoor workshop with separate garage access. Don’t forget the second large downstairs space currently used as another den/playroom but would be ideal as a formal dining or home school space. 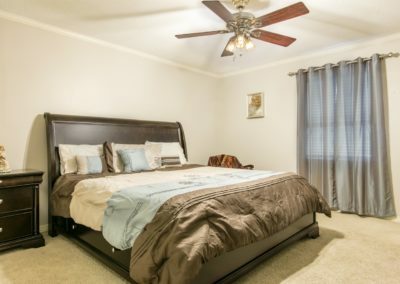 This home includes a Master plus another large bedroom, full and half bathroom downstairs. Space, space, and more space await upstairs with two large bedrooms, a full bathroom, and yet another generous sized den which is perfect for crafting, gaming, a playroom, or a teen hangout space! 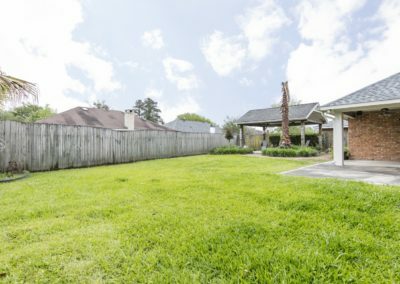 Swing on the front porch and admire the attractive landscaping or find yourself in the fenced in back yard enjoying crawfish, BBQing, or making smores around the fire pit under the covered pergola. 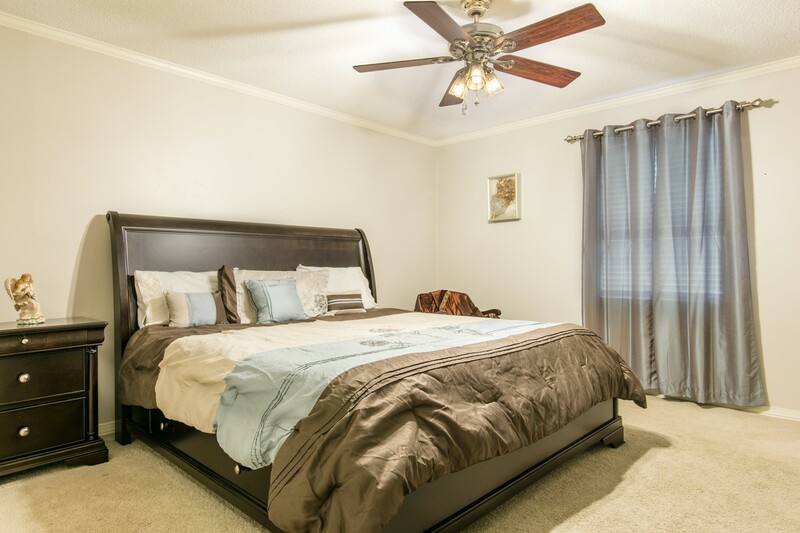 This area boasts ceiling fans, multiple outlets and is just waiting for a TV to play the big game! 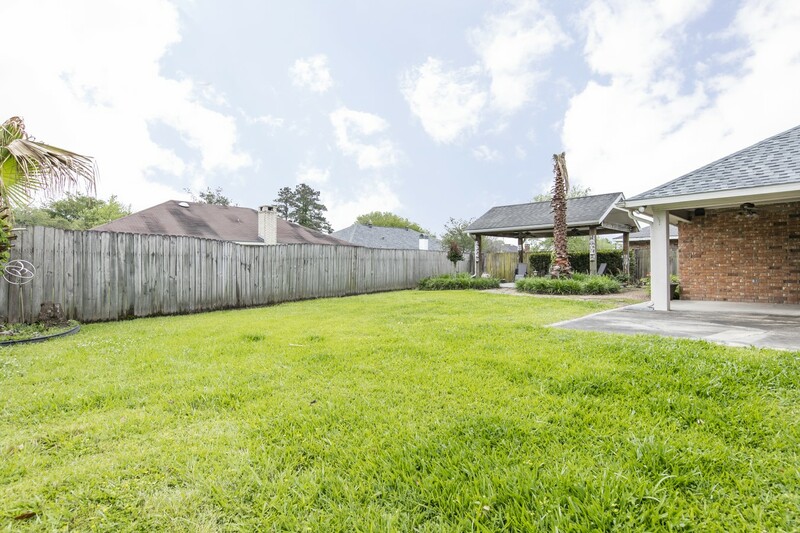 The backyard is spacious enough to add a pool, swing set, trampoline, or just enjoy playing around. 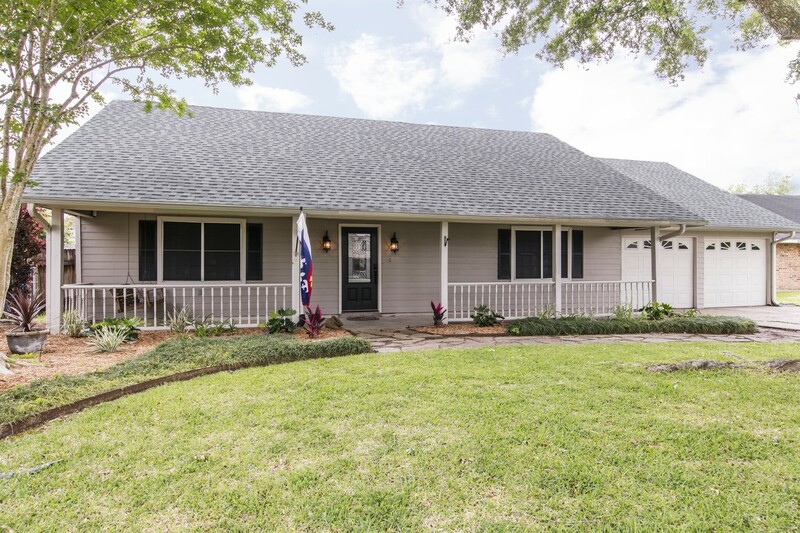 Schedule your showing for this wonderful move-in ready home today! This is a limited service listing. Sellers represent themselves. 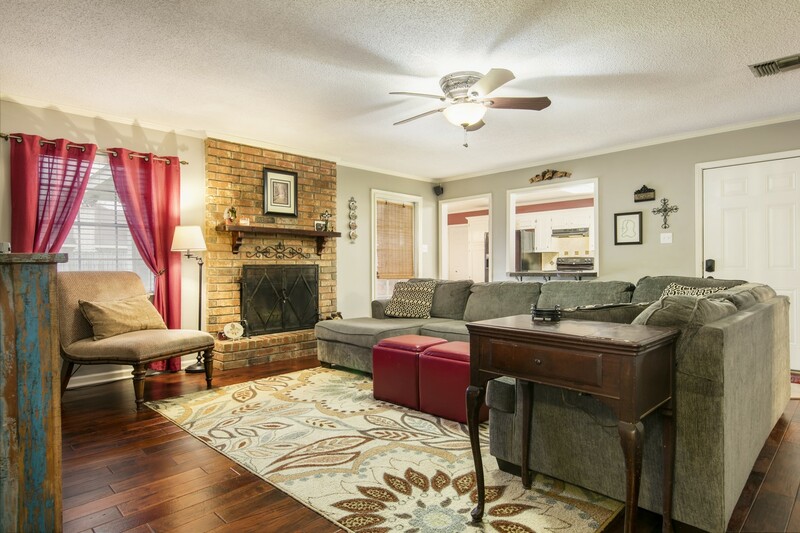 Seller is Amy & Luke Dowden (318-820-2161; amybdowden@gmail.com). Seller will negotiate for themselves. Send offers to reliancerealestategroup@gmail.com and copy all offers to seller at amybdowden@gmail.com. Contact seller for anything else in regards to this listing. Schedule all showings through CSS. Reliance Real Estate does not hold property deposit checks. LA/LO will NOT Advise the seller on PA’s; LA/LO will NOT Arrange Appointments; LA/LO will NOT Assist seller in counteroffers; LA/LO will NOT Negotiate for the seller.